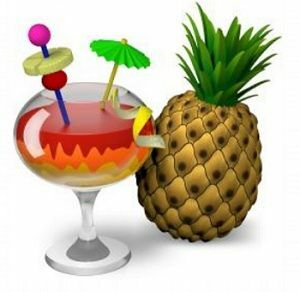 At GDC 2013, developers of the popular video transcoding software, Handbrake, announced that they will support Intel’s QuickSync technology on all Intel processors that support it, which includes Sandy Bridge, Ivy Bridge, and forthcoming Haswell. 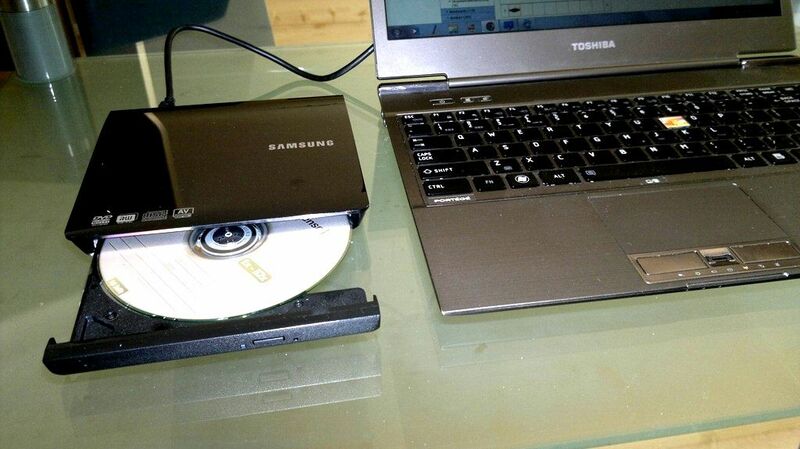 If you’ve got an Ultrabook, you’ve got QuickSync. The tech allows developers to tap into hardware acceleration on Intel Core CPUs. The result is significantly increased speeds for video rendering and transcoding.